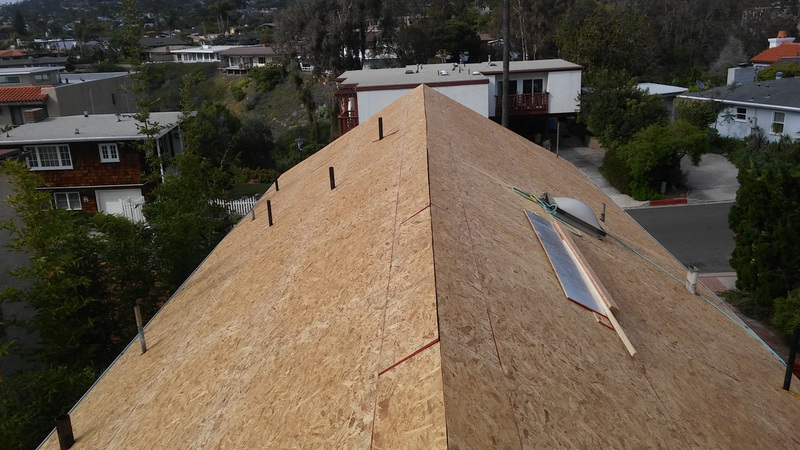 Atkins Roofing is the best roofing company for San Juan Capistrano roof repair. 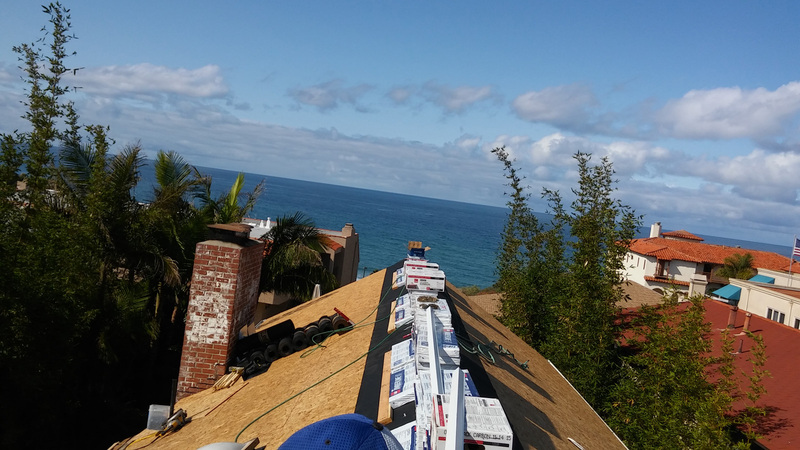 You can trust and count on our 44 years experience in the roofing trade. 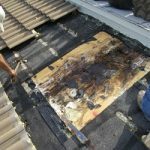 We fix your San Juan Capistrano roof leaks right the first time. That’s why our motto is…“If we can’t fix your roof leak, you won’t pay for it!” Dan Atkins will find your roof leak, repair it right and you’ll have no roofing concerns or leaks when it rains. Every roof is unique. 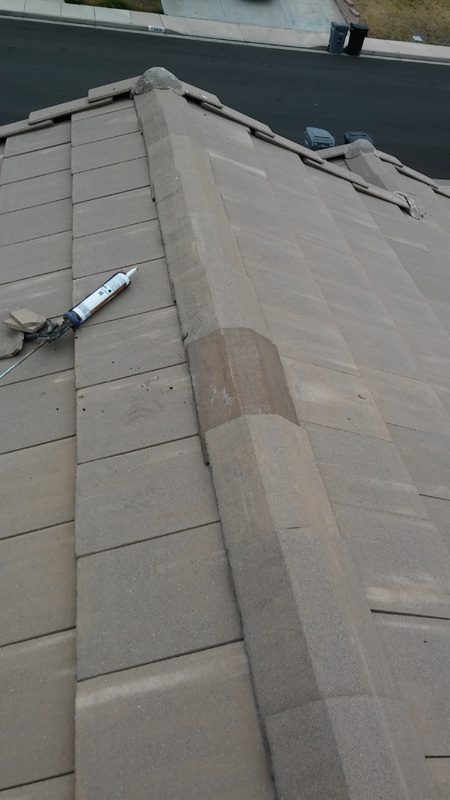 So detecting and repairing San Juan Capistrano roof leaks takes experience and knowledge. 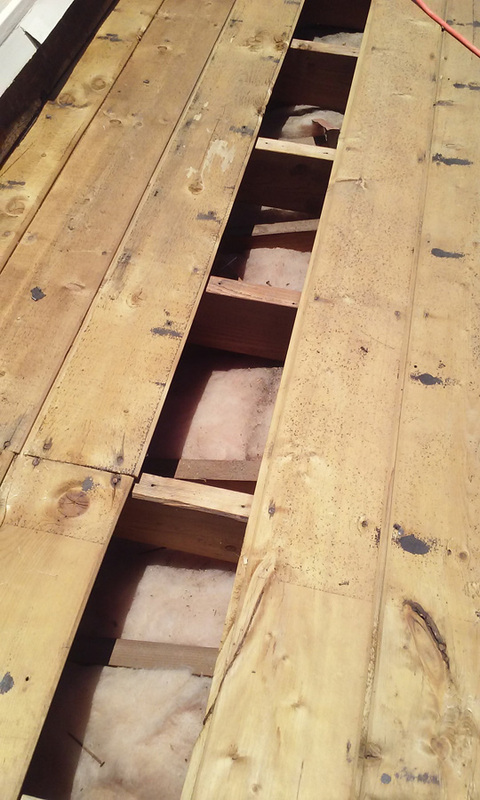 With this knowledge the roofer will assess and fix the issues plaguing that roof. 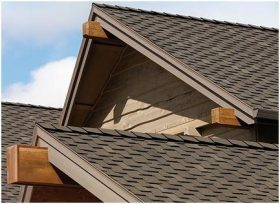 Saving you the expense of a full roof replacement. 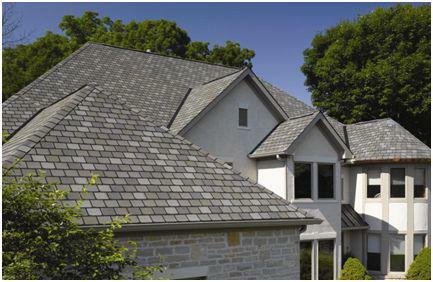 Atkins Roofing provides expert roof inspections and certifications. Giving owners, potential homeowners and mortgage lenders in the case of a sale. We give an honest and unbiased report on the status and condition of your roof. Our inspection includes a report on: age of roof, roof structure, any damage, or existing leaks. 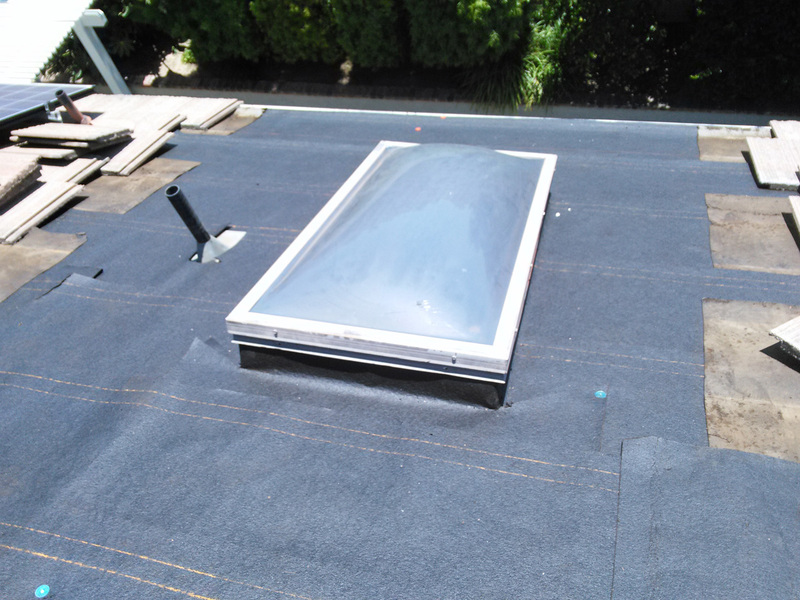 We provide estimates for any roof repair costs or full replacement cost. 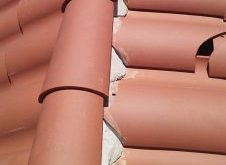 Do you have a tile roof? 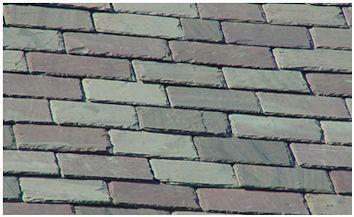 Roof tiles can become broken and/or slip and damage the waterproofing underlayment. 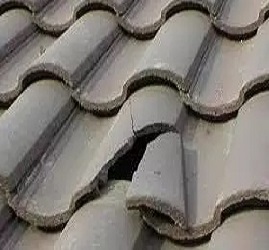 The last thing you want to do is cause more damage to your tile roof by walking on it to perform repairs. 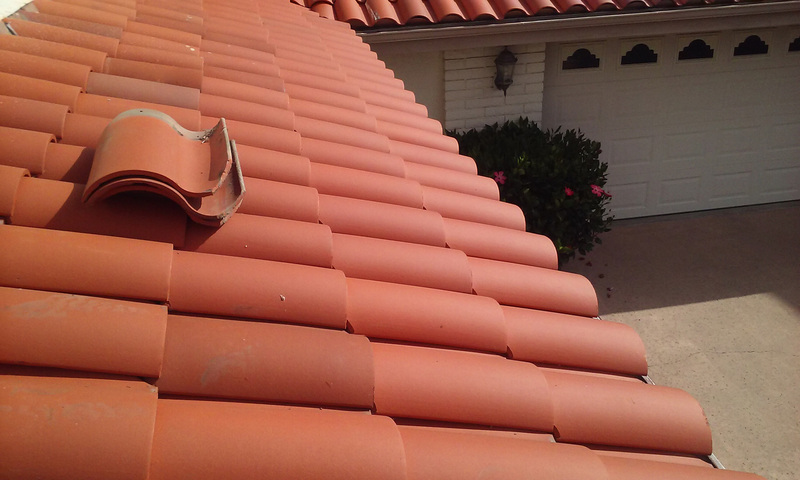 We will do your tile roof repair and take expert care of your roof during all phases of the job.